The boAt Bass Heads 900 wired headphones come with an amalgamation of style with performance. Now get ready to enjoy your favourite tunes with Super Extra Bass and crystal-clear sound performance with Bass Heads 900. Experience powerful, dynamic sound with punchy bass and clear, natural vocals with the responsive 40mm Neodymium drivers, the drivers effectively reproduce sound equally across the whole audio band. 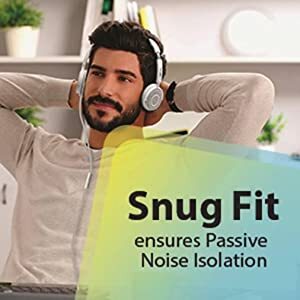 The ergonomic design creates passive attenuation of ambient noise while providing maximum comfort for hours of listening pleasure in a snuggly fit without fatigue. The sleek, lightweight and compact design makes portability extremely convenient. 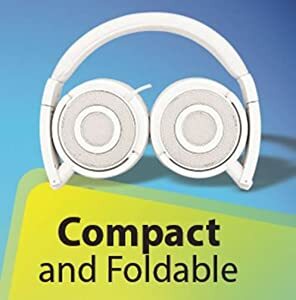 The foldable and compact Feather Light Headphone weighs even less than 150 g, moreover the ear cups can be folded for easy, convenient storage. BH 900 has been created to provide supreme comfort and exemplary sound reproduction. Bring out the best of your music, and make your musical journey the Bass Head way. Are you ready to experience the SUPER EXTRAAAAAA BASS??? The boAtBassHeads 900 wired headphones come with an amalgamation of style with performance. Now get ready to enjoy your favorite tunes with Super Extraaaa Bass and crystal-clear sound performance with BassHeads 900. Experience powerful, dynamic sound with punchy bass and clear, natural vocals with the responsive 40mm Neodymium drivers, the drivers effectively reproduce sound equally across the whole audio band. 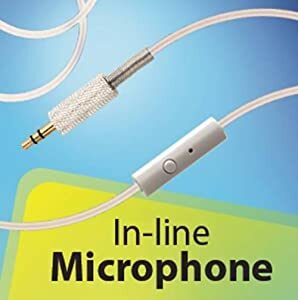 The ergonomic design creates passive attenuation of ambient noise while providing maximum comfort for hours of listening pleasure in a snuggly fit without fatigue. The sleek, lightweight and compact design makes portability extremely convenient. The foldable and compact Feather Light Headphone weighs even less than 150 g, moreover the earcups can be folded for easy, convenient storage. BH 900 has been created to provide supreme comfort and exemplary sound reproduction. Bring out the best of your music and make your musical journey the BassHead way. Are you ready to experience the Super Extra Bass?